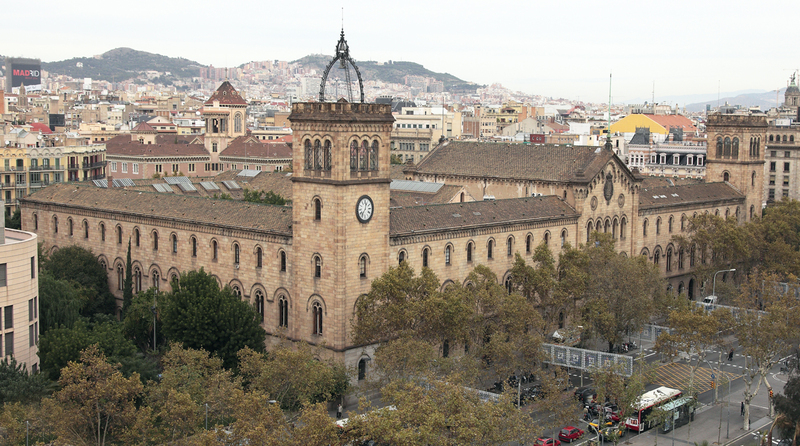 UB (Universitat de Barcelona) is the University of Barcelona. 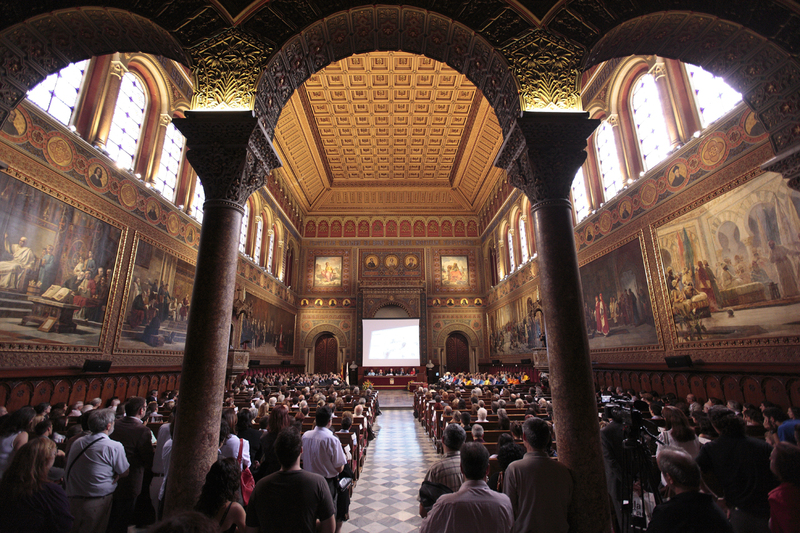 UB is considered by many ranking institutions to be the top university in Spain. Furthermore, the university is also a leading centre for research in Europe. 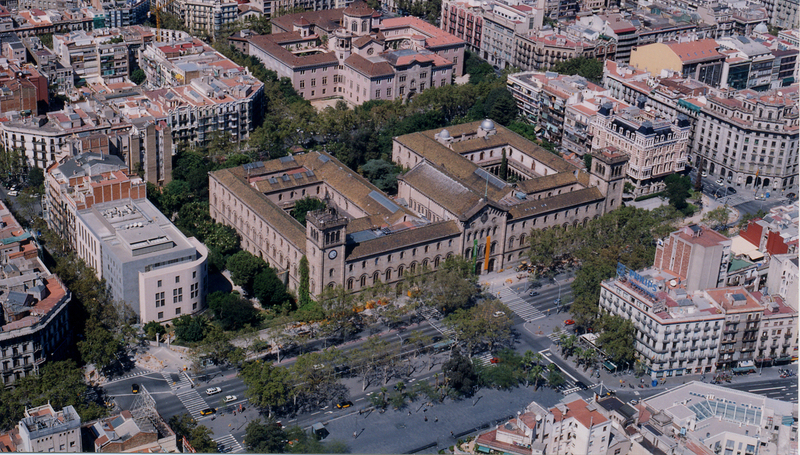 UB's 18 faculties are spread around the university's 6 campuses in Barcelona, with most of them located within the city. 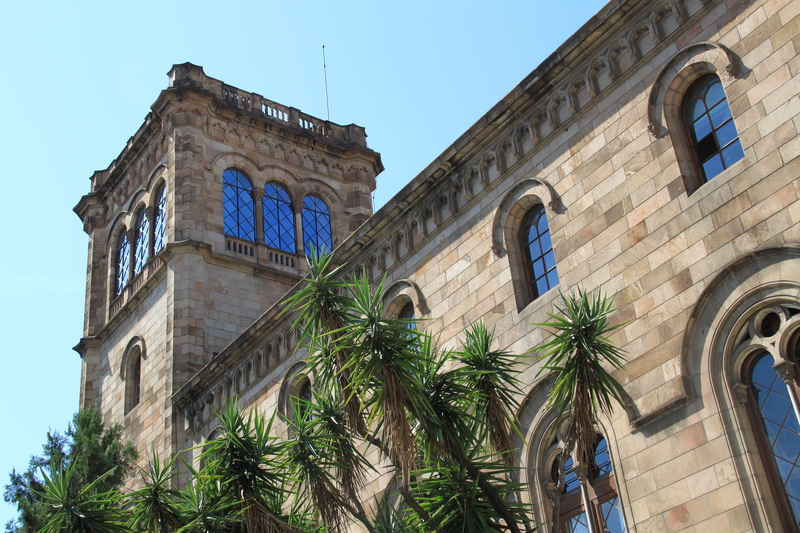 Over half of Barcelona's student population studies at UB, so there's always someone new for you to meet, and, of course, you can expect the university's parties to be huge! Over half of Barcelona's student population studies at UB, so there's always someone new for you to meet, and, of course, you can expect the university's parties to be huge! And if you're a fan of books, you'll be glad to know that UB's library is the second largest in the entire country - with more than 2 million volumes in its records.